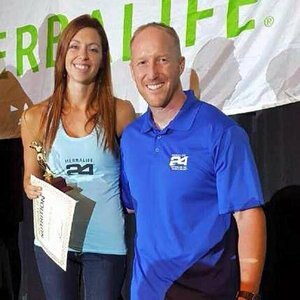 Our Community is about haveing the right mindset when it comes to nutrition and fitness. It’s 80% nutrition and 20% fitness workout – You can’t out train your fork. Despite all your hard effort in working out, you are not going to reach your full potential without the proper nutrition. This means you are going to need to fuel and recover from your workouts with right kind of nutrition. Our community understands the importance of motivation, education, accountability and most importantly we like to have fun. We don’t go through this health and fitness journey alone. We are here to celebrate your success, help you back on your feet when you stumble and walk beside you along the way.